Self-Love is a Gift No One Can Do Without! 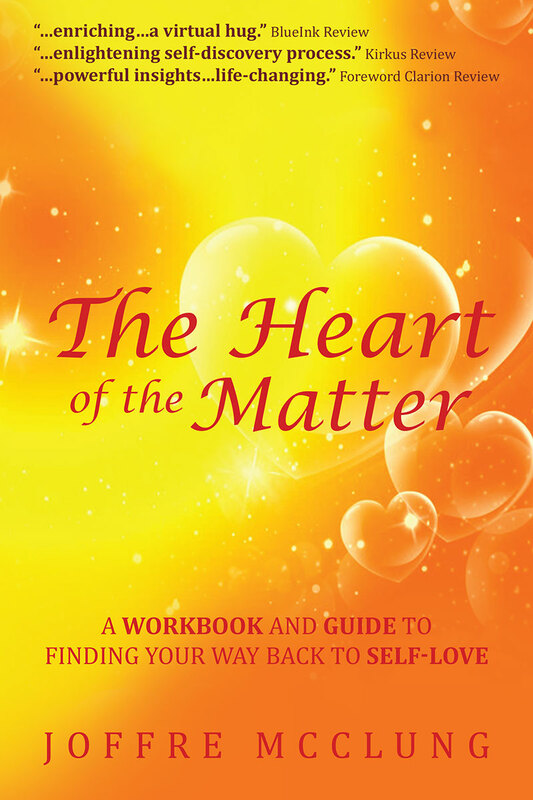 ” Joffre McClung’s The Heart of the Matter is a thoughtful, thought-provoking book that challenges individuals to live their lives anchored in the truth of self-love. Through interesting discussions, challenging questions, and daily meditations and affirmations, the book offers a course that anyone can take to find self-acceptance.” Foreword Clarion Reviews Give the gift of love this holiday season Joffre McClung is the author of two books The Heart of the Matter: A Workbook and Guide to Finding Your Way…..
Goodreads Book Giveaway The Heart of the Matter by Joffre McClung REGISTER TO WIN THROUGH JUNE 15TH Enter a chance to win a signed first edition copy of The Heart of the Matter ( A Workbook and Guide to Finding Your Way Back to Self-Love) by Joffre Mcclung CLICK TO ENTER https://www.goodreads.com/giveaway/show/235026-the-heart-of-the-matter “Self-love or the lack of self-love not only determines how we see ourselves but also governs how we experience the world around us. It is the prism through which….. The Heart of the Matter 99 Cents Ebook Deal! “Self-Love or the Lack of Self-Love not only determines how we see ourselves but also governs how we experience the world around us. It is the prism through which we see and define all things.” 99 Cents ebook deal – Limited time only! 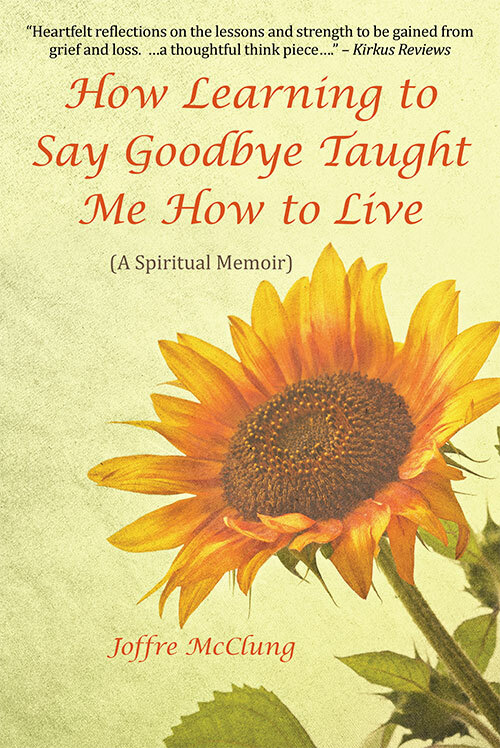 Monday 4/17 thru Saturday 4/22 Available now on Amazon and Barnes and Nobel If you are on the spiritual personal growth…..